Ciara was enjoying her first week of motherhood. 5. 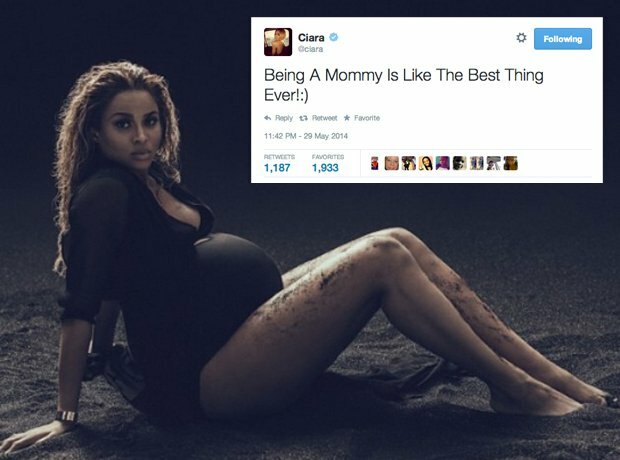 Ciara was enjoying her first week of motherhood.